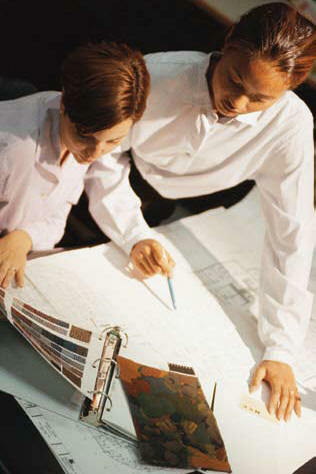 Through client interviews, we compile and analyze project requirements and develop a functional, efficient space plan. We create an interior environment, which meets your style, budget and schedule. From the final design, Corptrack will complete the drawings and design documents for construction and permits. Using industry standard software and tools, we are able to complete the initial design and update drawings as required throughout the project. Our work can be easily shared and integrated with other members of the project team.